The Nigeria Women Football League will kick off 2015/2016 season on May 21, the Chairman of the League ad hoc Committee, Babagana Kalli, has disclosed. He made the disclosure in Abuja at the league’s annual congress held on Friday. The ad hoc committee was set up by the Nigeria Football Federation to oversee the affairs of the league in February. 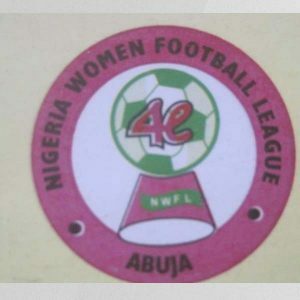 Kalli then urged members to support the committee in the interest of the game, noting that 18 teams were grouped into two and would be participating in the Nigeria Women Premier league.